Release Date is set for August 1. Small towns and gossip go together like flaky crust and sweet pastry cream. Between the police scanners, social media, and the senior center, it's like a zombie apocalypse where the undead consume people's secrets instead of living flesh. But Vangie Vale wants nothing more than to stay under the radar...especially the police radar. So when her new bakery becomes linked to a murder investigation, nothing will stop the gossip mill from connecting her to the dead body. Can't have that. 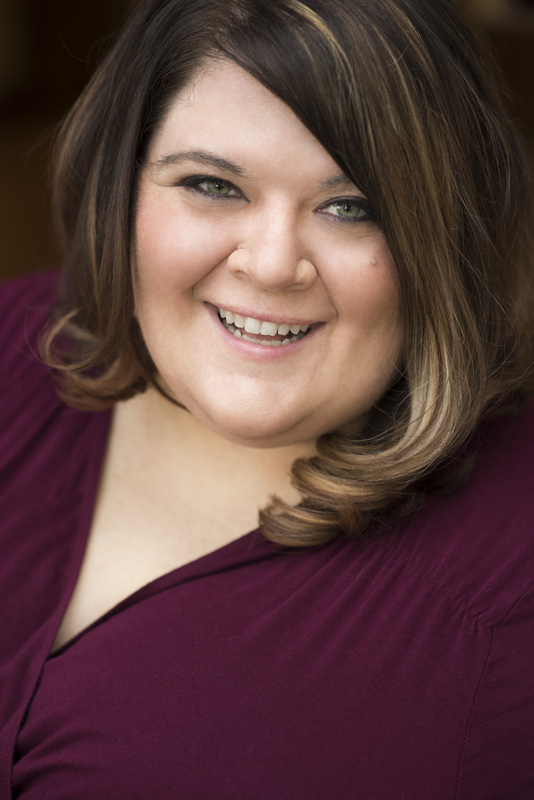 Forced into the role of investigator, this new-in-town bakery owner has to become the very thing she hates--a nosy, small-town gossip--in order to clear her good name, and keep her face off the front page. 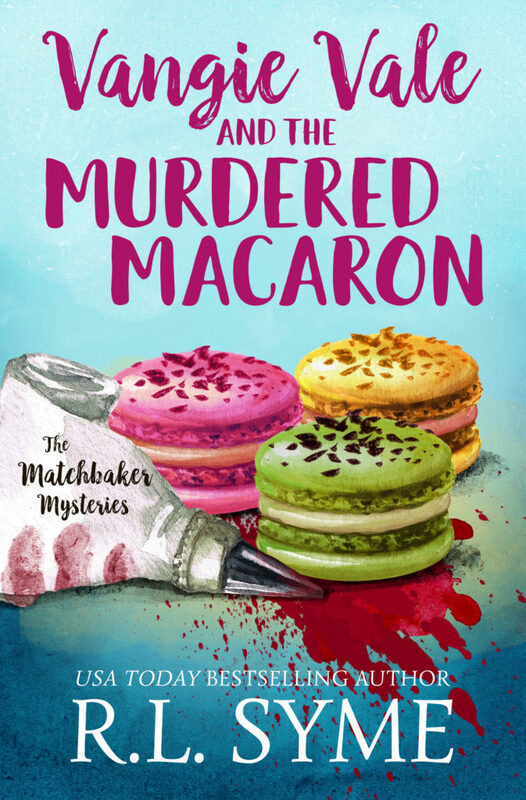 But when a dating debacle brings her face-to-face with the Sheriff, Vangie can't ignore the fact that one of her macarons was involved in a murder. She has to find the who-dun-it. This was an interesting read. It is my first cozy where the main character is a female Vicar. I think it made the story even more interesting. I liked how the story started out and how all the characters interacted. Vangie, the main character is a baker besides being a Vicar, and when her bakery becomes becomes involved in a murder investigation Vangie has to become involved as well. I thought this was well written and flowed well. It was a fast read that kept me guessing and turning the pages. There were a lot of suspects in this murder investigation, but the ending was a surprise. I look forward to more in this series.